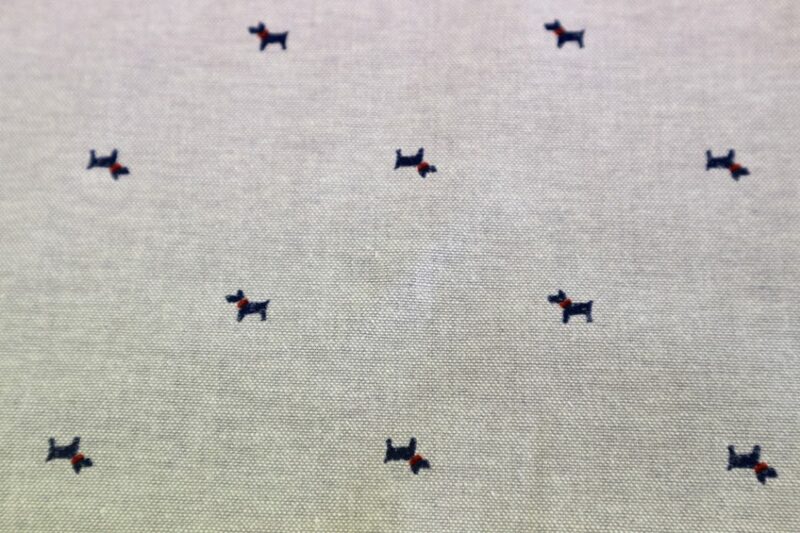 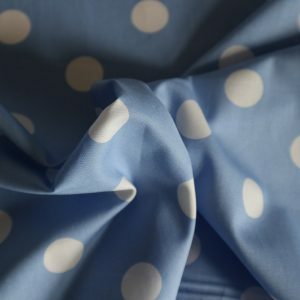 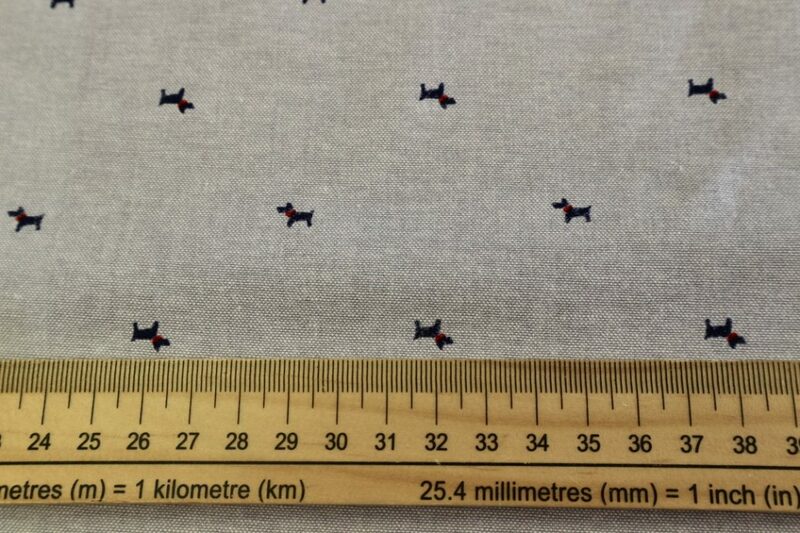 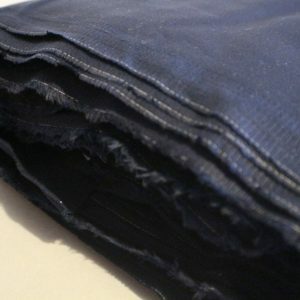 This high quality cotton chambray features tiny navy scottie dogs on a silver grey background. 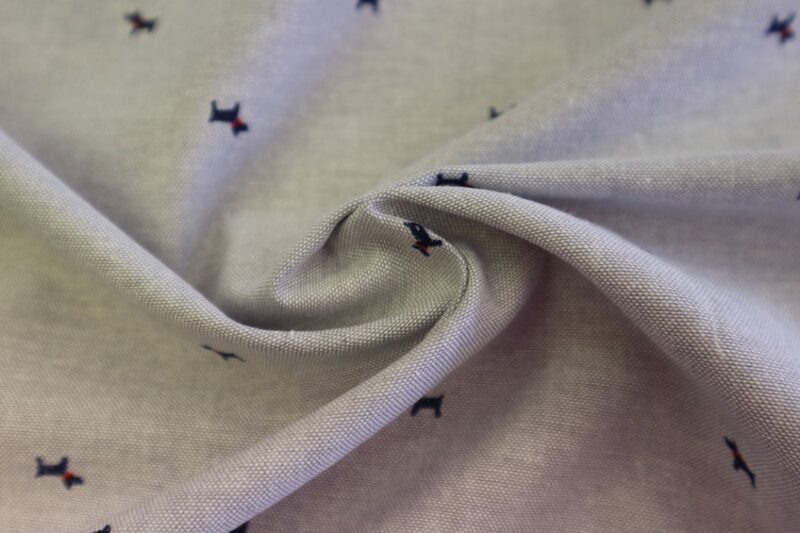 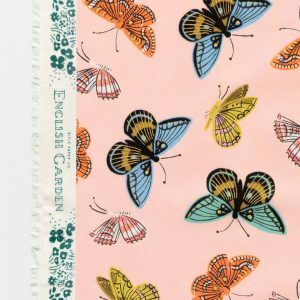 It would make a great shirt or summer dress – ideal patterns are Bloomsbury blouse, the Kew dress. 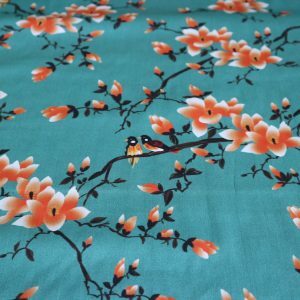 or the Bettine dress.